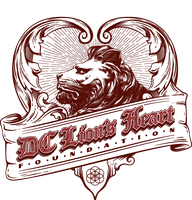 Projects from the category Animals - dc-lionsheart-foundations Webseite! 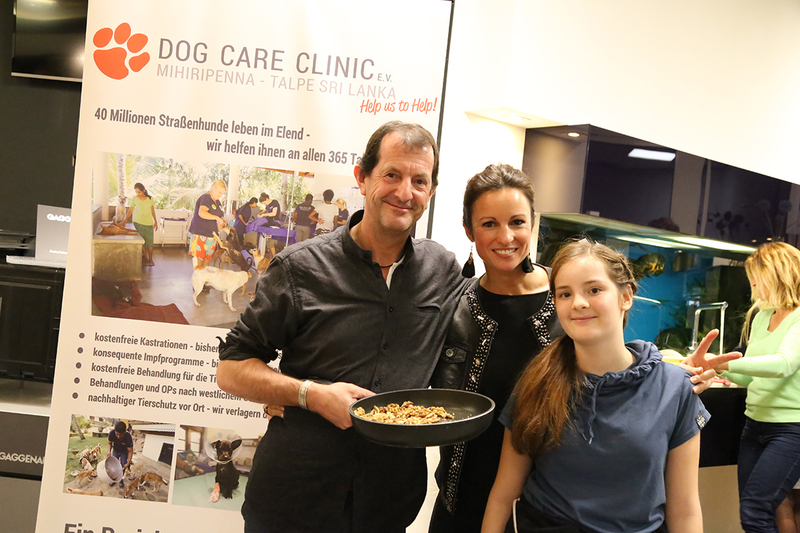 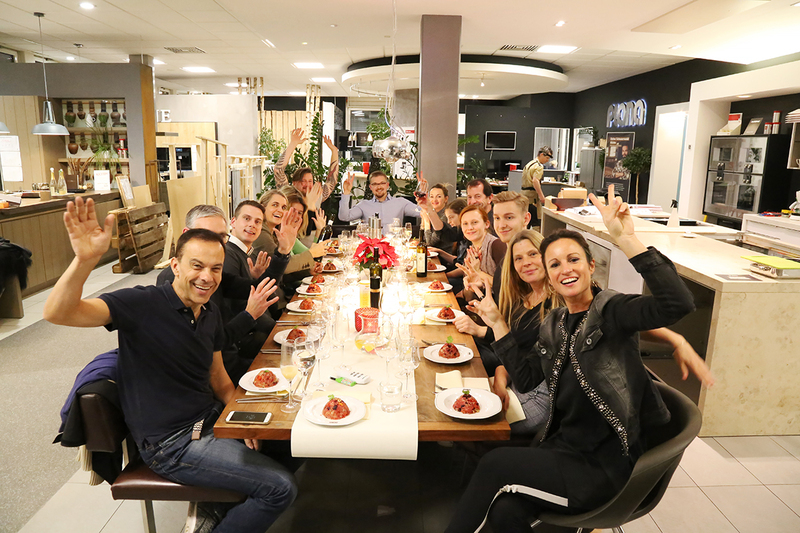 With her event GALA-DINNER CHARITY FOR ANIMALS, Daniela Gala invites people to cook and enjoy food free from animal products together in a fine kitchen studio, introduce their organisation or animal shelter, while at the same time enjoying a convivial evening together. 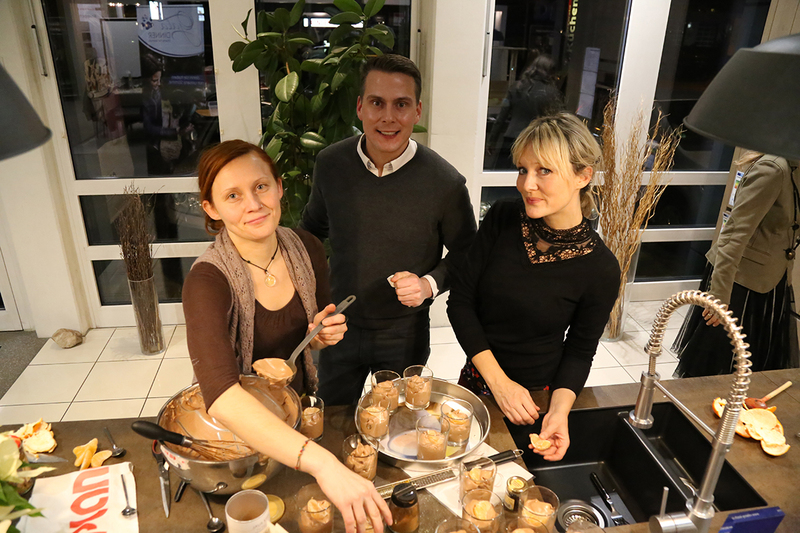 She then transfers the entrance fees directly, minus the raw material expenses.